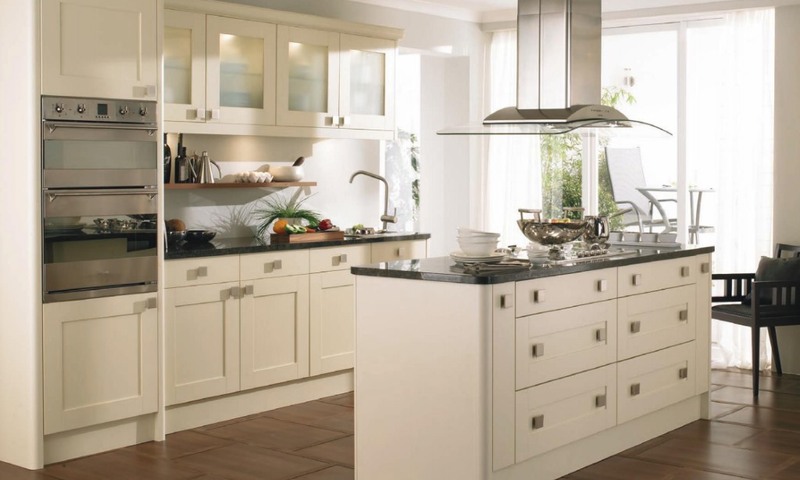 The Meldon shaker kitchen is an ash kitchen with modern design touches and is available with a choice of 28 complentary colours. By combingint these colours throughout the kitchen you can make a real statement of design. Our bespoke colour matching option is also available if one of the 28 painted colours is not your preferred choice. Click here for more information on Meldon RAL bespoke.